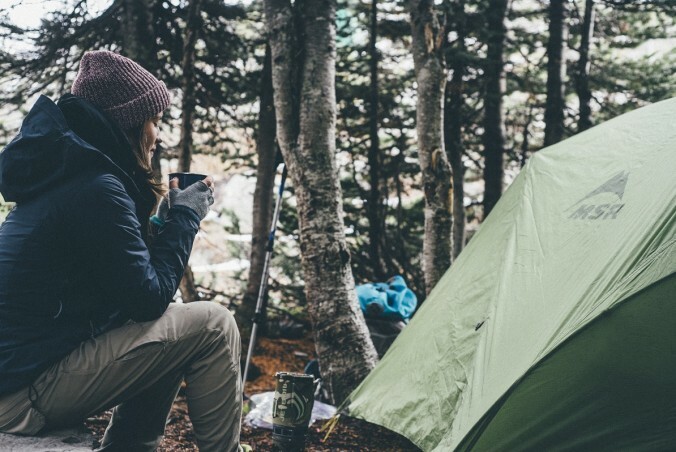 What the Outdoors Can Teach You About Your Career. Mother Nature is a source of infinite wisdom. Here’s how it applies to your career!